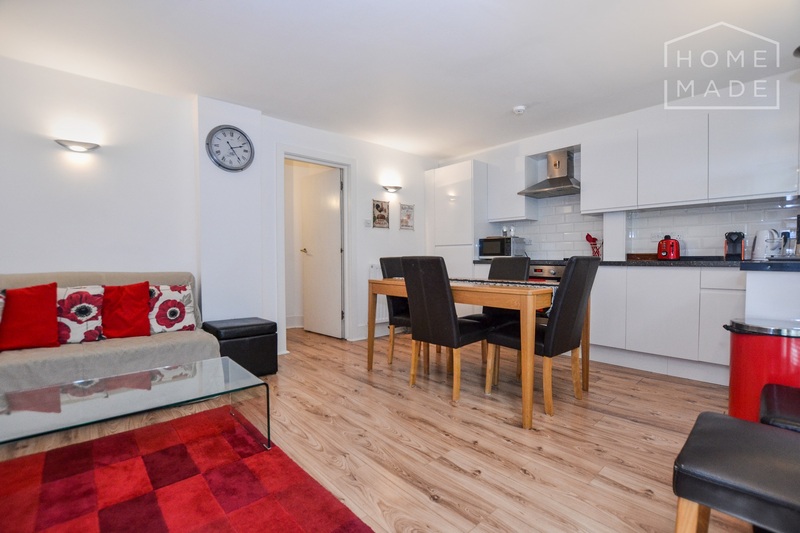 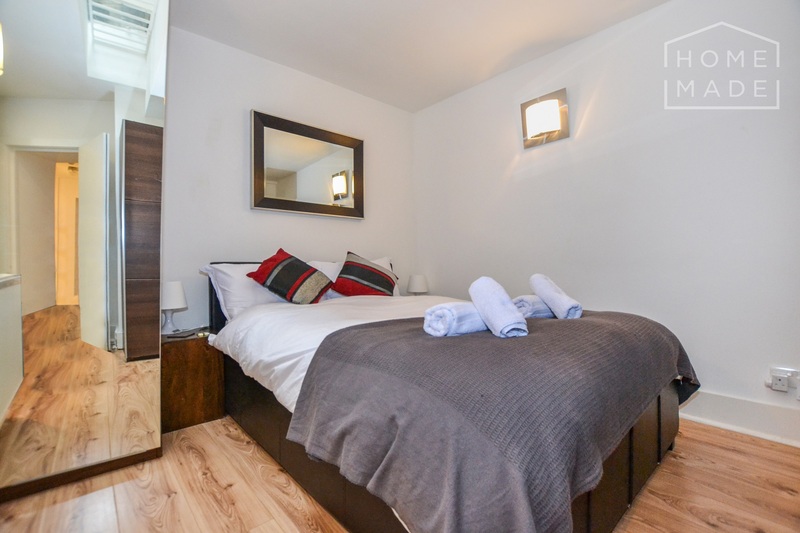 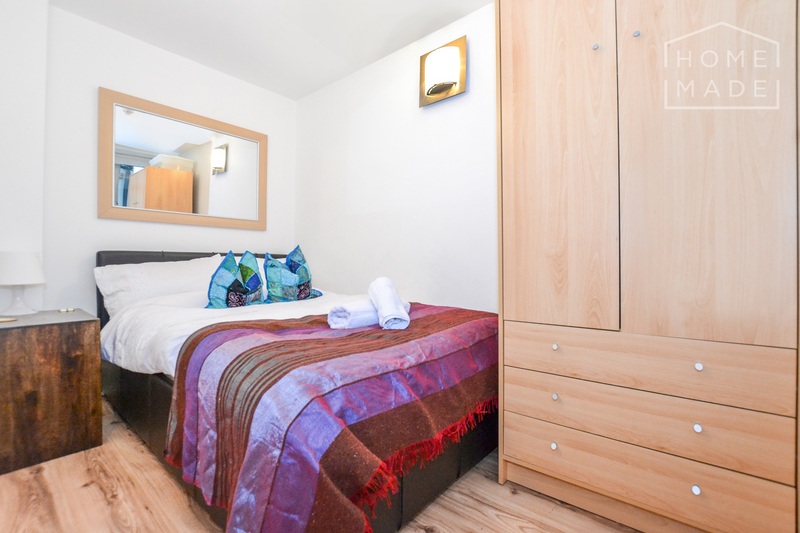 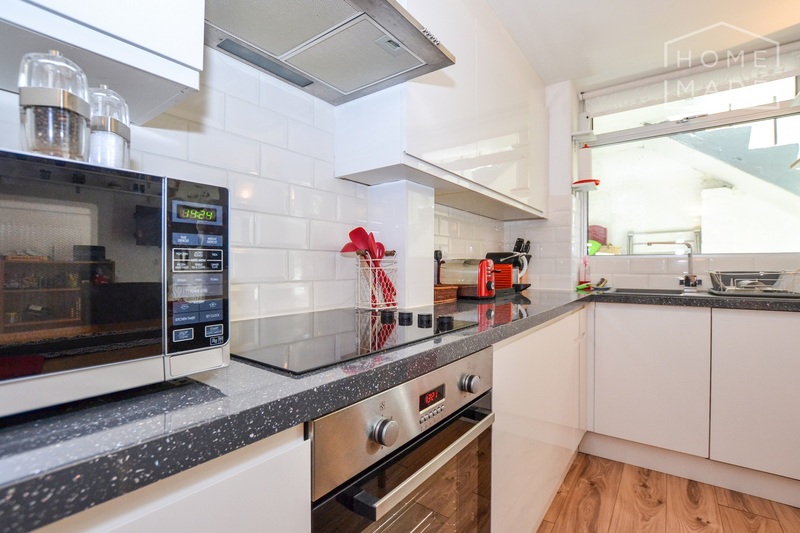 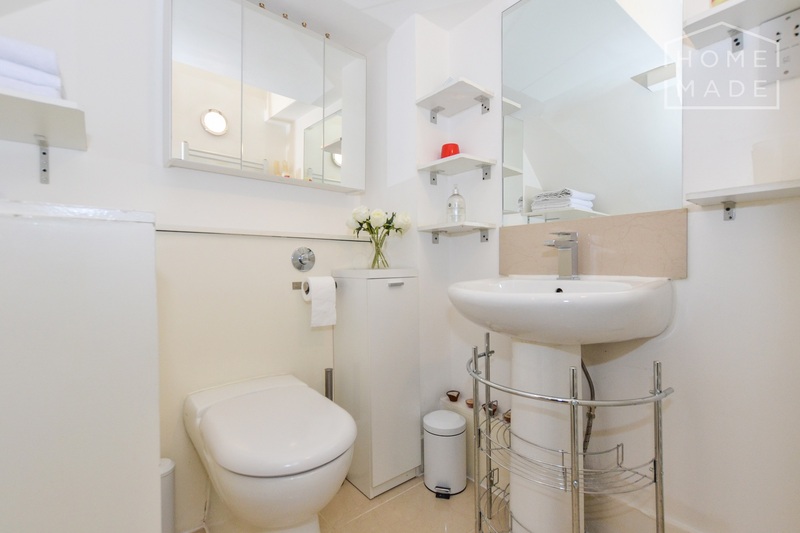 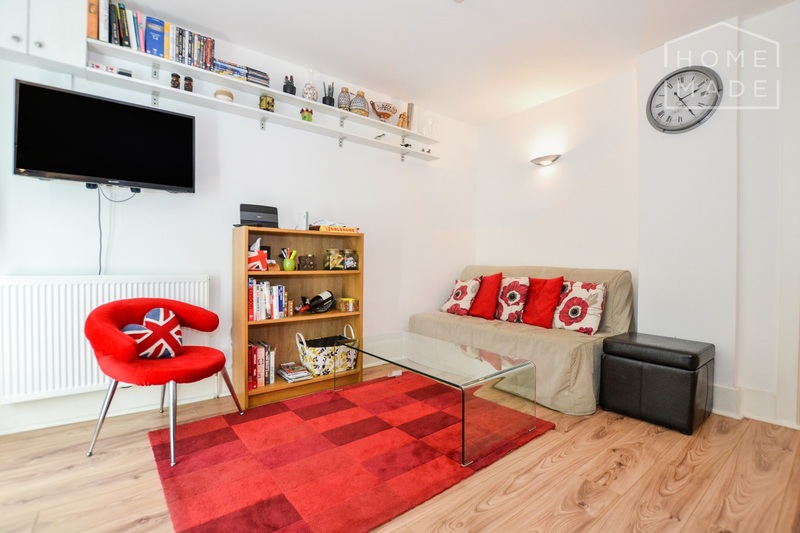 A modern two double bedroom, two bathroom (1 en-suite) flat, benefitting from outside space and being ideally located moments from Marylebone and Paddington stations and also Regents Park. 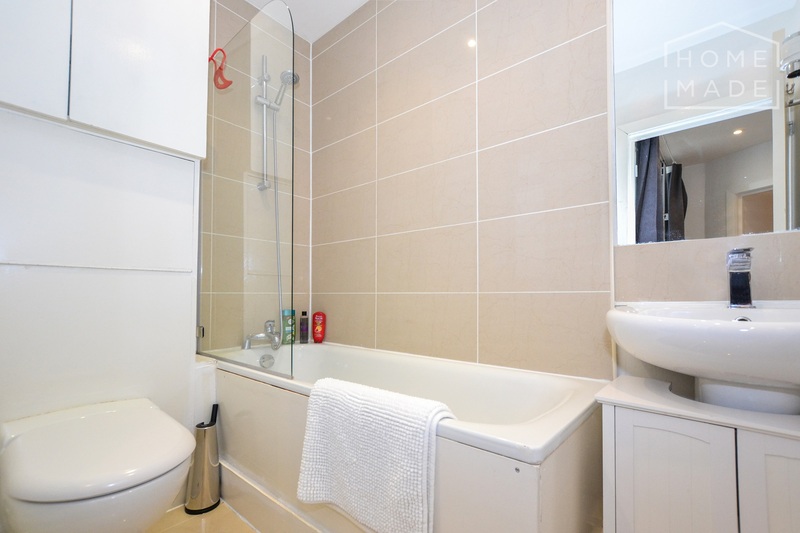 The property is furnished throughout comprises of a master bedroom with en-suite and storage, a second double bedroom with storage, a second bathroom, a fully-integrated kitchen and open-plan reception. 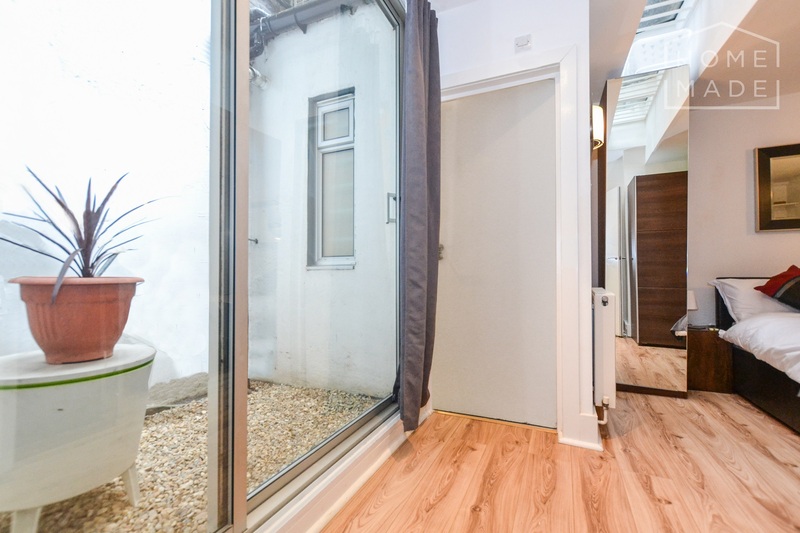 The property benefits from a small amount of outside space at the front of the flat and a large light-well off the master bedroom. 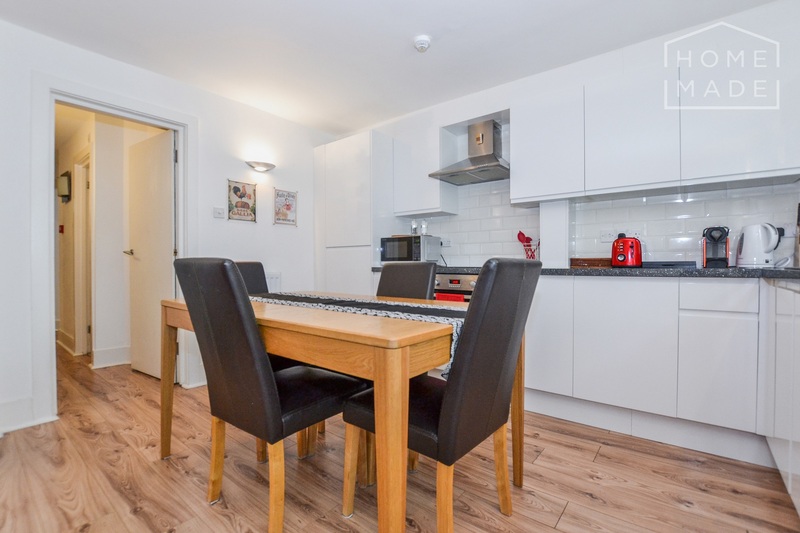 Interested in Bell Street ?